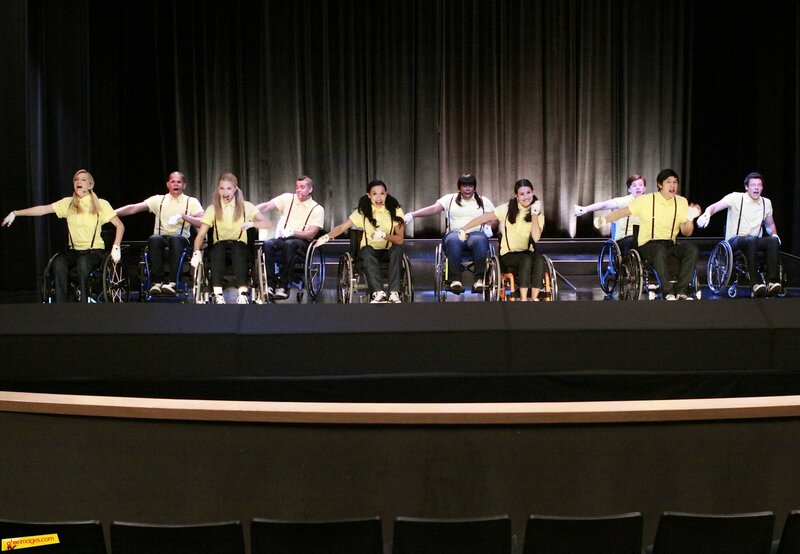 "Wheels" gets my vote for best Glee episode! What's your pick? 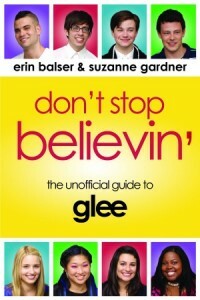 * Apparently “Most unsupportive gleek” was too easy of a win for Sue, so the award is now for the second most unsupportive! Voting is only open until Friday, so be sure to go make your voice heard on all things Glee!